Disclosure: All opinions are my own. 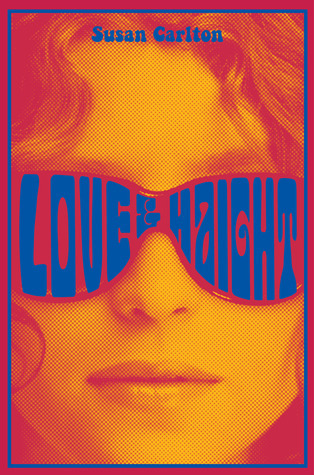 I received Love & Haight at no cost for the purpose of this review. No other compensation was received.